Hire The Maycumber Team Today! With over 50 years of combined experience in the real estate industry, the Maycumber Team provides a variety of services to meet their clients needs when buying or selling a home. 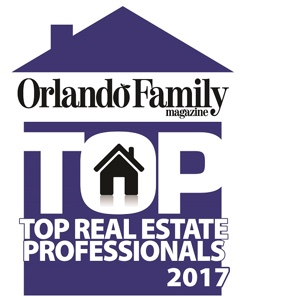 Located in the East Orlando Area, Allyn and Pam Maycumber are true experts in the Lake Nona and Medical City Area. They are committed to the community and the people they help serve. "This is the ultimate definition of a full service real estate firm." 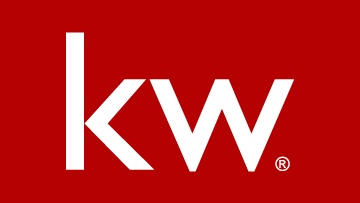 The Keller Williams commitment to education for both new and seasoned agents makes our company truly stand out from the rest. 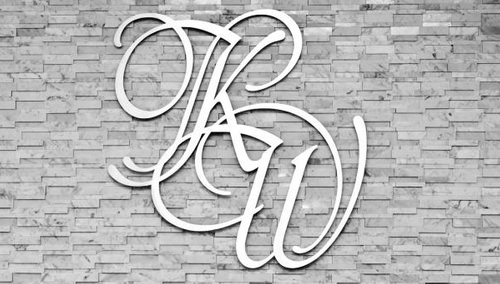 From in market-center classroom training, online education, seminars, speakers, coaching programs and more – KW truly does provide holistic opportunities to grow your business to its best! The unique KW culture is noticeably different than others in the marketplace. The Keller Williams Realty company truly desires a sense of family and community. We uphold these values as both rare and unique in our industry. Both for The Maycumber Team and Keller Williams as a whole, we truly believe – when you’re here, you’re family. Lake Nona Medical City is an emerging biomedical research and educational hub which includes the University of Central Florida College of Medicine and Health Sciences Campus, Sanford-Burnham Medical Research Institute, the Orlando VA Medical Center, Nemours Children’s Hospital and a University of Florida Research and Academic Center. In the Lake Nona area, the population has grown from merely 1,500 in 2000 to over 50,000 people in 2015.